GAUGE WHEEL, 4.5 X 16, JD XP, 5/8"
Gauge Wheel Assembly with 4.5" x 16" standard profile tire mounted on black metal halves with black plastic hub with 5/8 bearing. Will fit John Deere MaxEmerge XP, XP Pro planters; John Deere drills 1530, 1535 with MaxEmerge XP row units. GAUGE WHEEL, 4.5 X 16, JD DRILL, 5/8"
Gauge Wheel Assembly with 4.5" x 16" standard profile tire mounted on yellow metal halves with 5/8 bearing. Will fit John Deere 750, 1850 drills. GAUGE WHEEL, 4.5 X 16, JD, KZ, GP, MONOSEM, WHITE, 5/8"
Gauge Wheel Assembly with 4.5" x 16" standard profile tire mounted on black metal halves with black plastic hub with 5/8 bearing. Will fit John Deere drills 750, 1560, 1565, 1590, 1690, 1835, 1850, 1860, 1890, 1895, 1990; Kinze planters 1993 and after except 3000 series; Great Plains planters YP series; Monosem planters late model Plus series; White 8000 series planters. Gauge Wheel Assembly with 4.5" x 16" standard profile tire mounted on black metal halves with black plastic hub with set set screw style bearing. Will fit on John Deere MaxEmerge Plus, MaxEmerge Pro planters; John Deere 1530, 1535 with MaxEmerge Pro row units; White 6000. Gauge Wheel Assembly with 4.5" x 16" standard profile tire mounted on yellow metal halves with water pump style bearing (roll pin). Will fit all John Deere MaxEmerge and MaxEmerge 2 prior to 1992. GAUGE WHEEL, 2.5 X 16 RID, 5/8"
Narrow gauge wheel assembly with 2.5" x 16" reduced inner diameter (RID) tire mounted on black metal halves with 5203KYY2 (5/8") bearing. 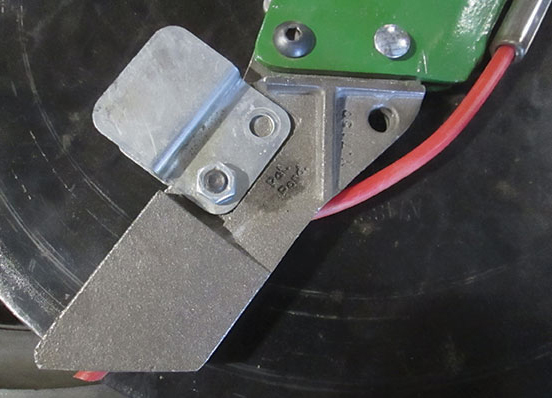 Fits most planters and grain drills that utilize a 5/8" or 16mm mounting bolt. 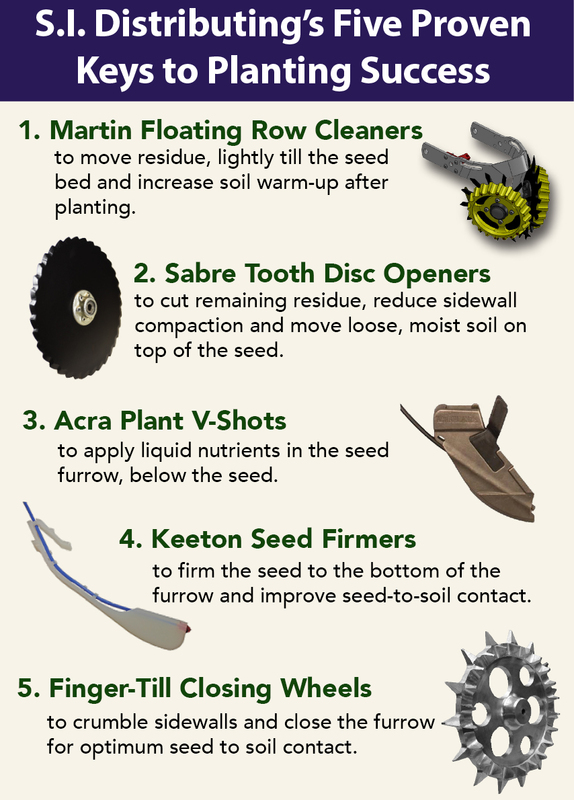 Allows seed trench to lift and fracture. Not recommended for use in worked ground. GAUGE WHEEL, 2.5 X 16 STANDARD, 5/8"
Narrow gauge wheel assembly with 2.5" x 16" standard profile tire mounted on black metal halves with 5203KYY2 (5/8") bearing. Fits most planters and grain drills that utilize a 5/8" or 16mm mounting bolt. Gauge Wheel Assembly with 4.5" x 16" reduced inner diameter (RID) tire mounted on yellow metal halves with water pump style bearing (roll pin). Will fit all John Deere MaxEmerge and MaxEmerge 2 prior to 1992.